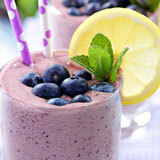 The idea of being able to lose weight simply by drinking smoothies is an intriguing one for most of us. Is it possible? Yes it is, if you follow a few simple rules. Trying to lose weight can be a losing battle, especially in our fast paced world. Many of us struggle to eat the right food. Meals are often quick bites grabbed between work and other activities. 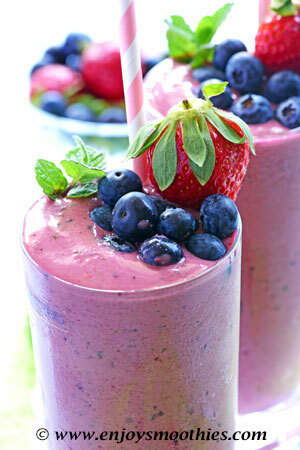 That’s why I created these healthy smoothies for weight loss. They are made in minutes, there is no cooking involved and they can be consumed on-the-go. Much better than take-out. 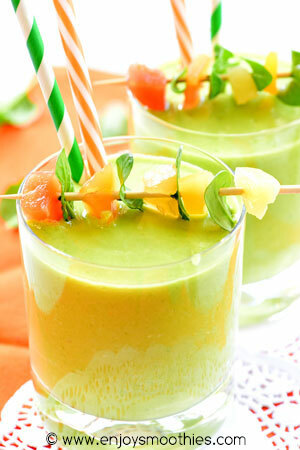 But there’s more to these smoothies than simply being easy to make. They are nutritionally dense, packed with vitamins and minerals. The ingredients are affordable and easily available. What do these smoothies contain? Fiber and healthy carbs from fruits and vegetables, plus healthy fats and protein to make them filling so you won’t be tempted to snack. 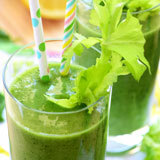 I have included greens in most of these smoothies. Why? Simple, greens are one of the healthiest foods on the planet, they have almost no calories, are rich in nutrients and high in fiber, so they fill you up and reduce cravings. 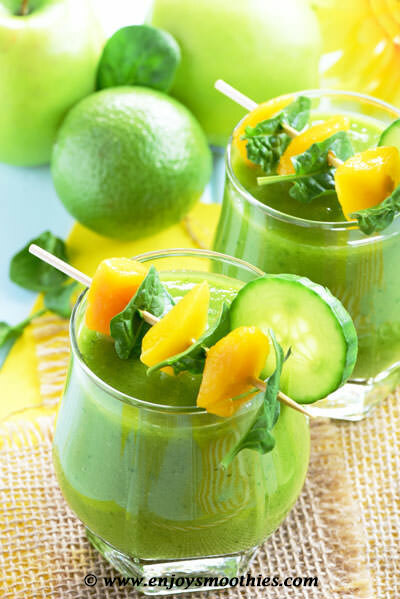 If you still aren’t won over by the idea of greens in smoothies, either because you don’t fancy the idea of drinking your greens or you think they will taste yucky, then you have to try these smoothies. 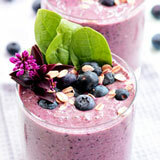 From their enticing colors, to their delicious taste, these smoothies will energize you and satisfy hunger pangs, enhance digestion, help to detox and generally help to maintain your health and keep you looking young. 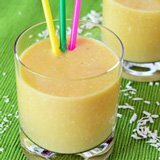 But what makes these smoothies extra special, is the fact that they help you lose weight. That should be incentive enough without all the other reasons. 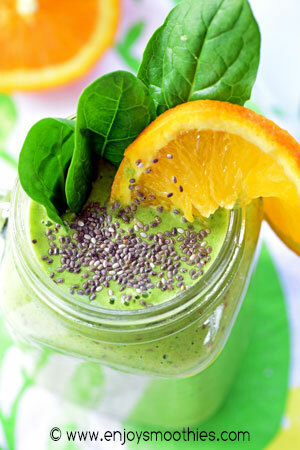 Whizz together the oranges, spinach leaves, ginger, chia seeds, yogurt, water, turmeric and honey until smooth. Blend together the greens, frozen blueberries, raspberries, strawberries, beets, avocado, almond milk, Greek yogurt and grated ginger until thick and creamy. Pour into two tall glasses and enjoy. 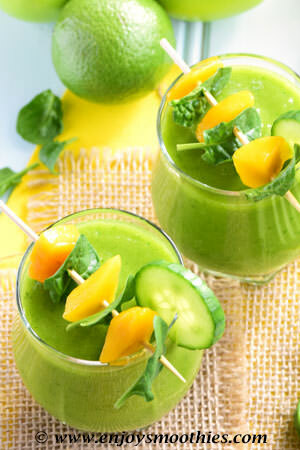 Place the apple, frozen mango, spinach, cucumber, coconut water and lime juice into your blender. Blitz everything together until well blended. 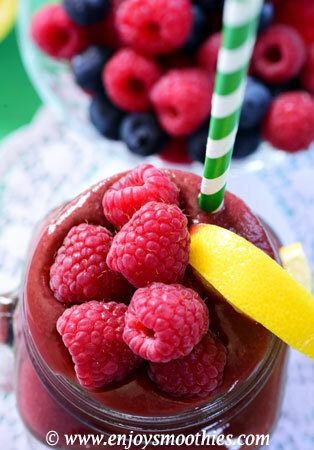 Mix together the cooked beets, pear, frozen raspberries, banana, avocado, baby spinach, green tea and lemon juice until well blended. Pour into a glass. Serves two. 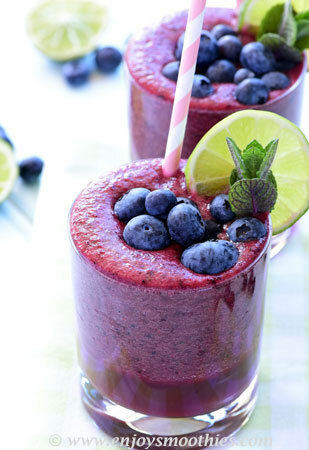 Combine the frozen pineapple, blueberries, cranberries, beets, cucumber, baby greens, green tea and lime juice in a blender until velvety smooth and creamy. Add the mango chunks, pineapple pieces, spinach leaves, cottage cheese, almond milk, turmeric and grated ginger to your blender and blend well until smooth.